Johann Sebastian Bach’s motets are among the most challenging – and beautiful – works of the choral repertoire. 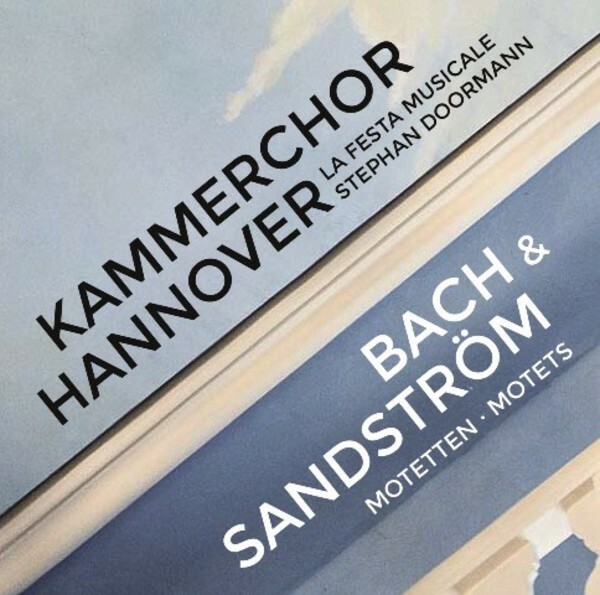 The Swedish composer Sven-David Sandström wrote his own motets on the same texts, and these are juxtaposed with Bach’s works on the present CD. Baroque elegance and craftsmanship in Bach’s pieces, enrapturing clusters and complex rhythms which demand the highest sensitivity of the vocalists in Sandström’s compositions. Three times Bach and three times Sandström.